AMD Ryzen CPUs aren’t set to arrive until the beginning of next month, but we now know three of the chips' prices. If the figures are accurate - and most sites believe them to be – it looks as if affordability will be one of the processors’ best features. Online store www.shopblt.com has leaked the prices of three Ryzen 7 Series SKUs - the Ryzen 7 1800X, Ryzen 7 1700X, and Ryzen 7 1700. All models come with 8 cores and 16 threads - the same as Intel’s $1049 Core i7-6900K. The Ryzen 7 1700, which has a TDP of 65 watts and boost clock speed of 3.7Ghz, costs just $317 - around 70 percent cheaper than Intel’s chip, which has the same clock speed and a TDP of 140W. The 3.4Ghz Base/3.8Ghz Boost Ryzen 7 1700X, meanwhile, has a TDP of 95 watts and costs $382. AMD’s flagship 3.6Ghz/4.0Ghz 1800X flagship chip costs $490. Shopblt has accurately listed the price of almost every AMD CPU before they were released, including the Athlon X4 845 and the Kaveri A10 7850K and A10 7700K, so these Ryzen prices are likely to be legit. Ryzen’s 5-series and 3-series CPUs will no doubt offer similar value for money and could make a dent Intel’s market dominance. In other Ryzen news, AMD has confirmed that its upcoming CPUs won’t be supported for Windows 7. Recent reports suggested that there would be Windows 7 drivers for Ryzen, but while AMD did test the processors on the older OS, there won’t be any support for what is still the most popular version of Windows. Last year, Microsoft confirmed that Intel’s Kaby Lake would only be supported under Windows 10. 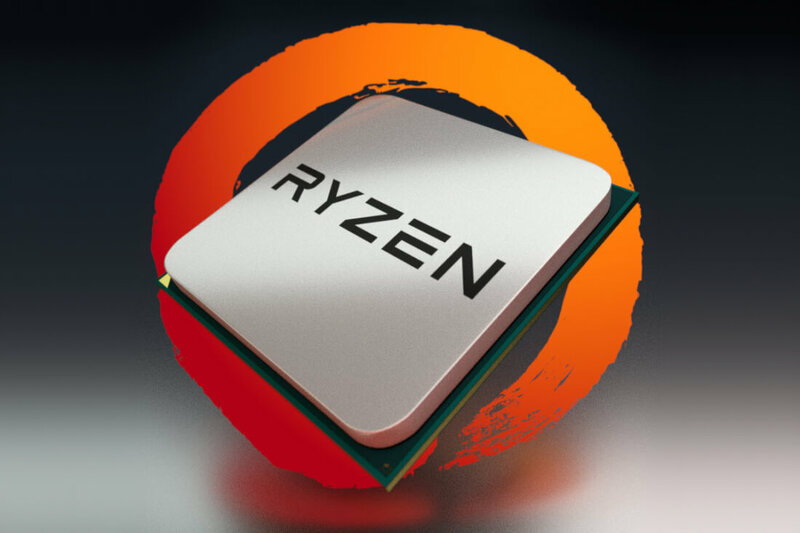 Additionally, EE Times’ Rick Merritt reported that Ryzen CPUs would occupy less space and offer twice the amount of cache of Skylake chips. Even though both CPUs are build on a 14nm process, AMD's processors are about 10 percent smaller than Intel's and feature twice the L2 cache.